Founder of the company is an Ontario based dentist who was inspired by latest laser-based developments in the dental realm. Being an enthusiast in laser dentistry, he also took insights from other dentists, hygienists and industry experts to develop and further refine the products. His entire team is devoted to clinical education, research and the development of standards and guidelines for the safe and effective use of laser technology in the dental realm. Headquartered in Ontario, Canada, Zolar provides transformational medical technologies and services that are shaping a new age of patient care. Our broad expertise in dental and manufacturing technologies, performance improvement and services help our customers to deliver better care to more dental patients around the world at a lower cost. In addition, we partner with dental health care leaders, striving to leverage the global policy change necessary to implement a successful shift to sustainable dental health care solutions. Most importantly, Zolar helps dental professionals deliver great health care to their patients. Industry Inspired – We owe our evolution to the challenges of dental industry. Our research carefully integrates the latest research aspects from the laser-tissue interaction science. 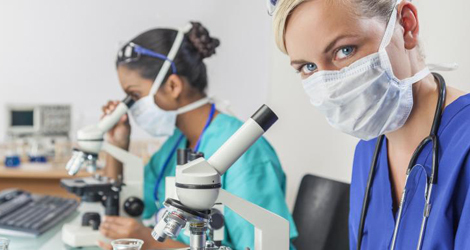 Our team actively participates in many on-going clinical studies and R&D projects. Technology Innovators – Our laser products are known for a range of proprietary and exclusive technologies that help perform the most ergonomic and highly efficient soft tissue laser surgery. Education and Training – We conduct many training sessions for dentists and are part of pan-Canada education workshops. We encourage laser practitioners to effectively implement lasers into their everyday surgical procedures. At Zolar Technology & Manufacturing, our aim is to provide surgeons with high quality, next-gen, precise and reliable dental lasers. 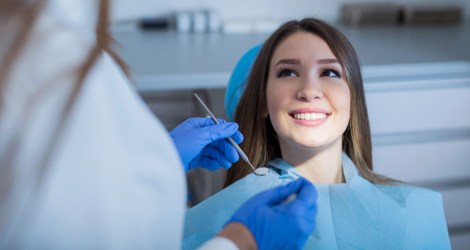 Our team is dedicated to providing more clinical value to dentists, high safety in dental procedures, improving surgical outcomes for patients through our advanced laser products. We have a vision to serve dental industry with futuristic and high-tech tools that help them serve their clients better. With an aim to improve health care, we wish to dedicate our efforts to more research and collect industry insights. We wish to increase our global reach by diversifying our products portfolio and increase the outreach of existing products. Patient satisfaction drives our innovation. 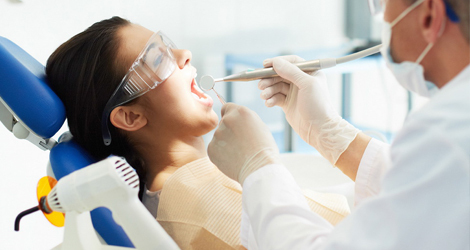 Zolar Technologies strives to create a future that in line with dental industry’s experts. By creating next-gen products and making them mainstream, we aim to become a global leader in dental laser products. Our team works towards making Zolar into a mainstream brand that dentists choose confidently to serve their customers.